I would like to inquire about your property Bayut - 702-Ap-R-0004. Please contact me at your earliest convenience. 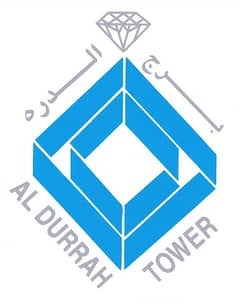 Al Durrah Real Estate offers you a marina view 1 bedroom furnished for rent in Dubai Marina straight from the landlord. Rent: 65,000 payable in 4 cheques. Al Durrah Real Estate offers you this stunning 1 bedroom furnished apartment for rent in the heart of Dubai Marina.